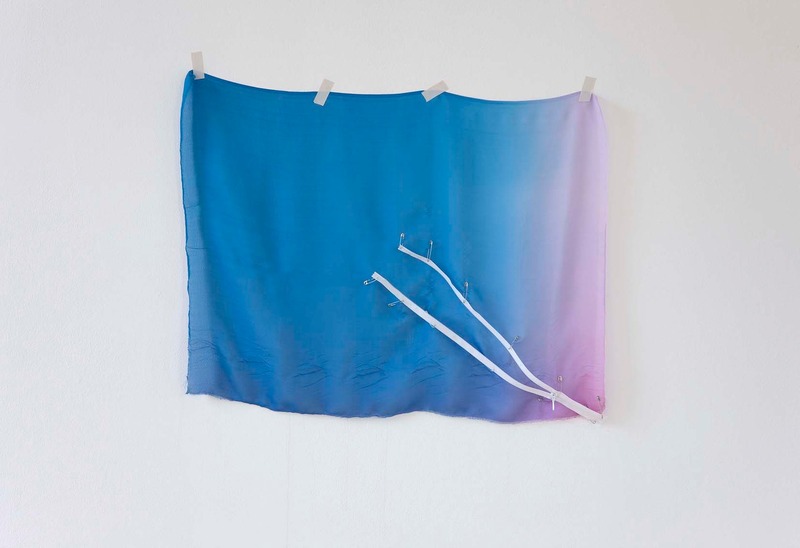 Sue Tompkins is a sound and visual artist who studied painting at the Glasgow School of art, graduating in 1994. 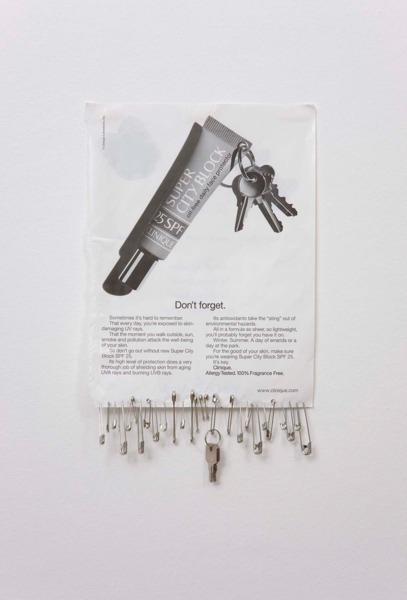 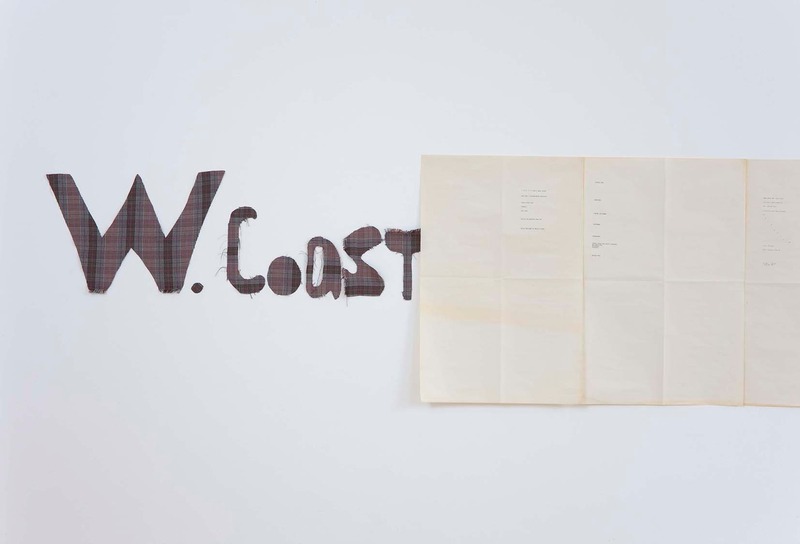 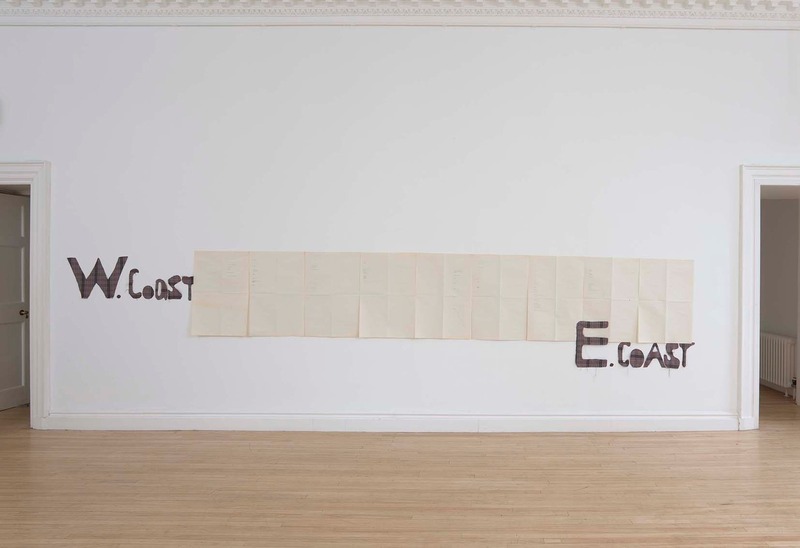 Tompkins has recieved international recognition for her work which often employs language in the form of typewritten text pieces and through live performances. She is currently represented in the survey exhibition, British Art Show 7 ‘In the Days of the Comet’ (Hayward Gallery, touring) and was formerly a member of the Glasgow – based art collective Elizabeth Go and the band Life Without Buildings. 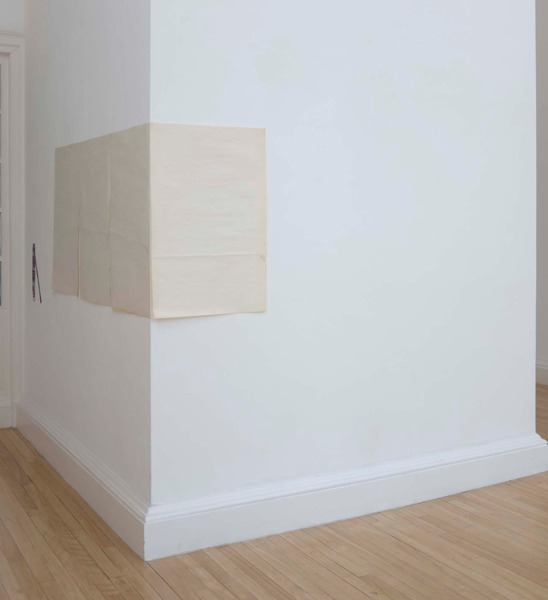 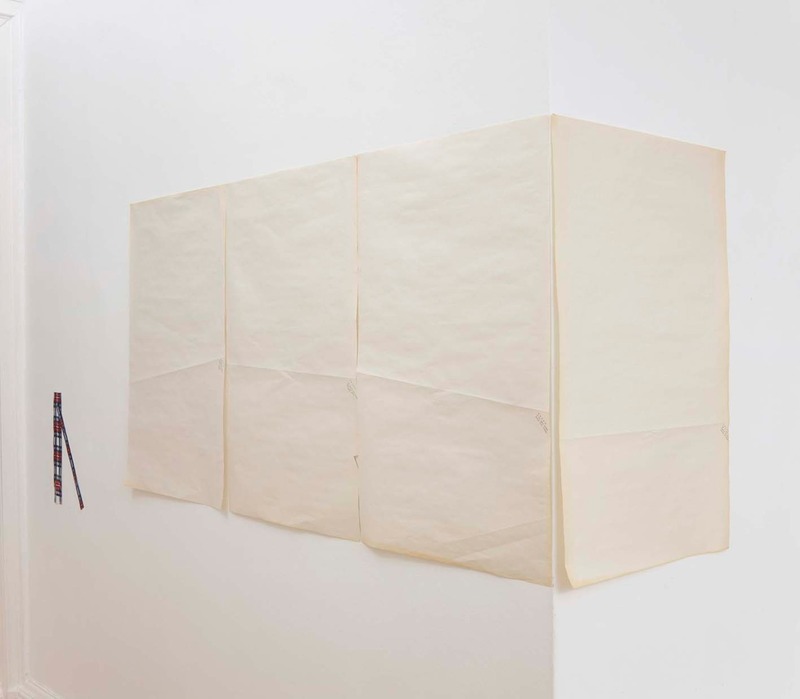 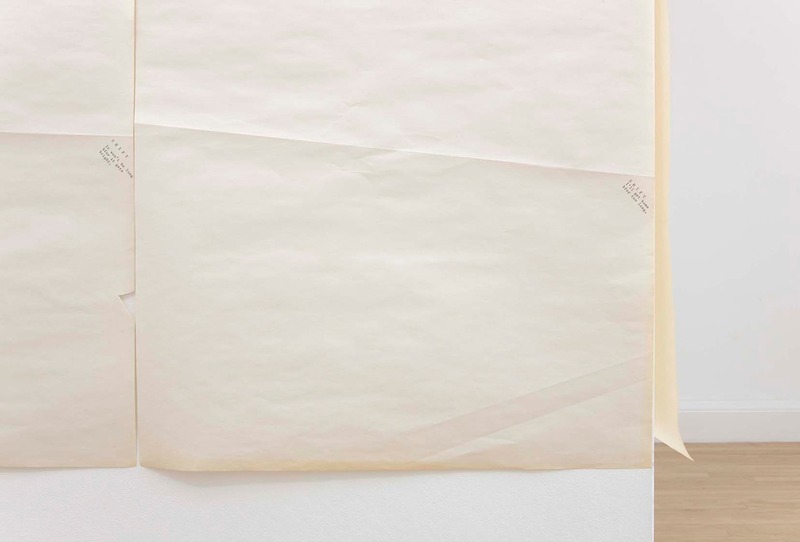 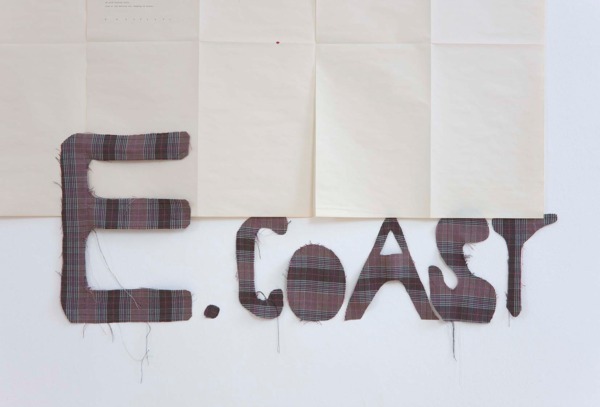 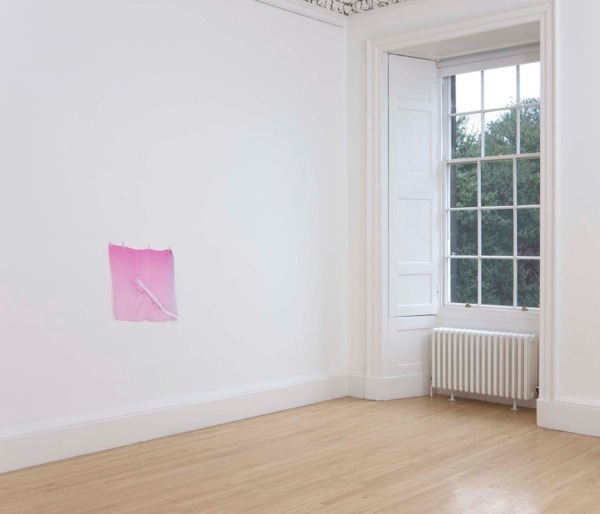 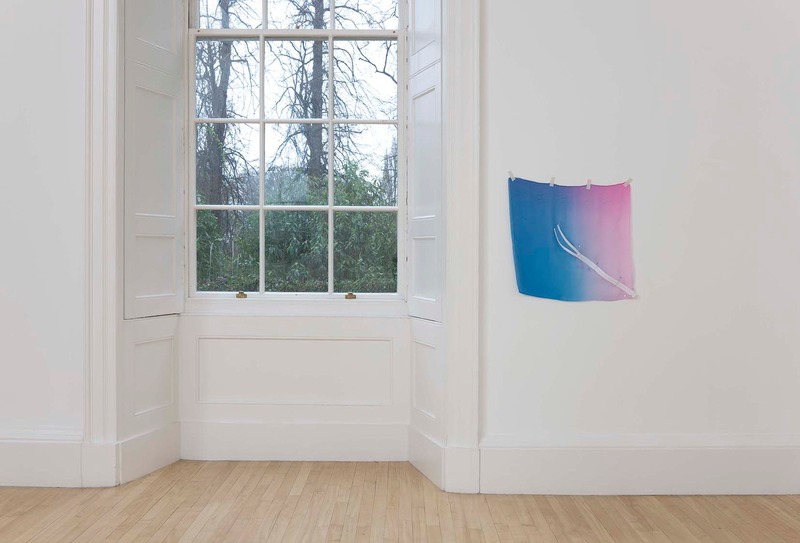 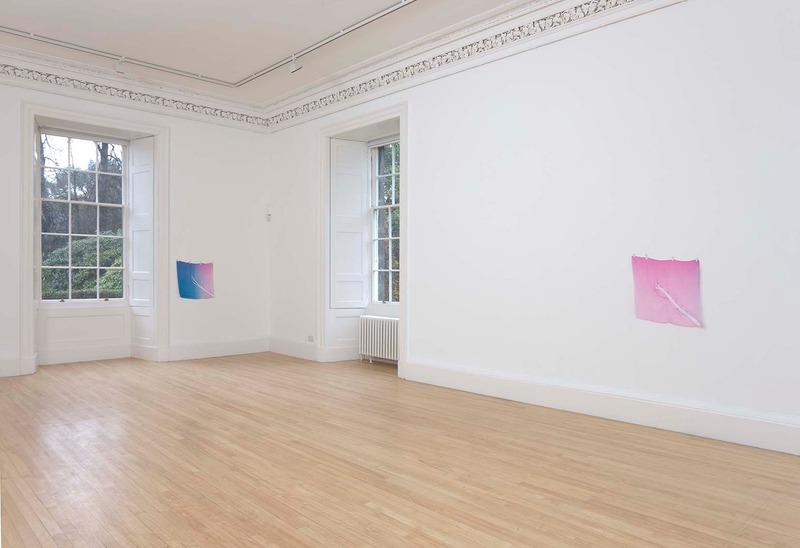 Her work for Inverleith House takes the form of live performance, typewritten text pieces and fabric works. Each element of her work being linked by the repetitive, performative actions that are utilised in their production. Below is an extract from ‘Hallo Welcome To Keith Street’ which was performed at the opening of the exhibition of Saturday 26th February 2011.